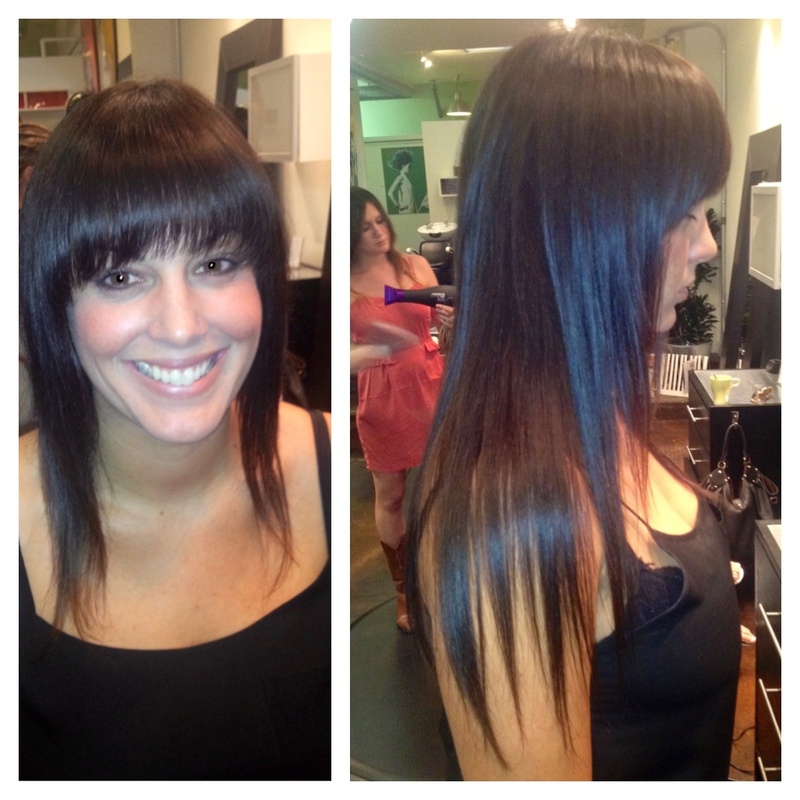 Heads extensions specialist . San Diego north park. Encinitas. The lab a salon. Fabrika Monet. 858-945-0331. Affordable extensions.